Thomas Westrope (Plymouth City Council, UK). Elixel and Controlled Frenzy worked together to create low-cost air quality monitors with a vision to run a pilot in schools to raise awareness of poor air quality in the city. Collaboration between Plymouth Tree Partnership and i-DAT. Created by students on the BA/BSc (Hons) Digital Media Design Programme. 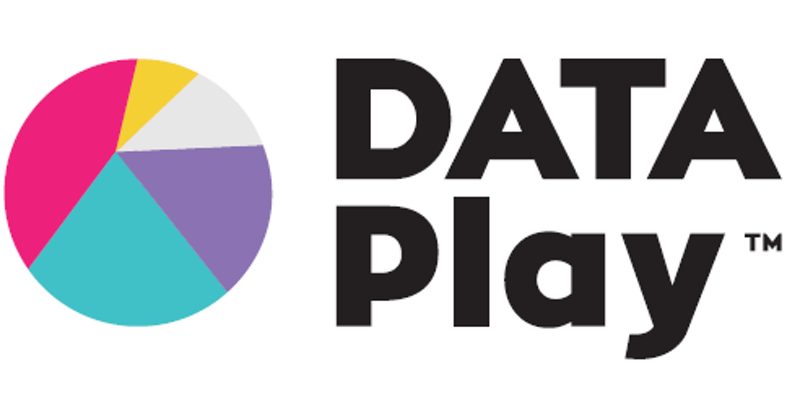 The Balance-Unbalance Data Visualisation DATA Play event was delivered through a collaboration with Plymouth City Council, TheData.Place and collaborating organisations. It was the seventh event in the DATA Play series of data-hackathons which feed off Plymouth’s open data as a resource being developed over the period of more than a year to support the development of Plymouth’s digital economy and provide a resource for all of Plymouth’s communities to find, publish and use data. DATA Play Day 1 was an experiment to test whether the Council opening up data could help understand the city, better support innovation and new ideas and create opportunities for the Council to work with the local tech community. DATA Play 2 developed these opportunities further by offering financial rewards for ideas, the support of a panel of experts and leaders in the city and a range of workshops to build skills and great ideas. DATA Play 3 focused on Communities and the three prizes awarded were for the benefit of communities, using communities based data. DATA Play 4 took a look at Environmental Challenges and resulted in an amazing response with loads of great ideas, from collecting better information about greenspaces to using Minecraft to engage young people and their families with their environment. DATA Play 5 focused on Health and Wellbeing challenges which resulted in us funding three projects now in their early stages. It was an amazing turn out with people from multiple sectors coming along and sharing expertise alongside the TedMedX conference which was happening at the same time. 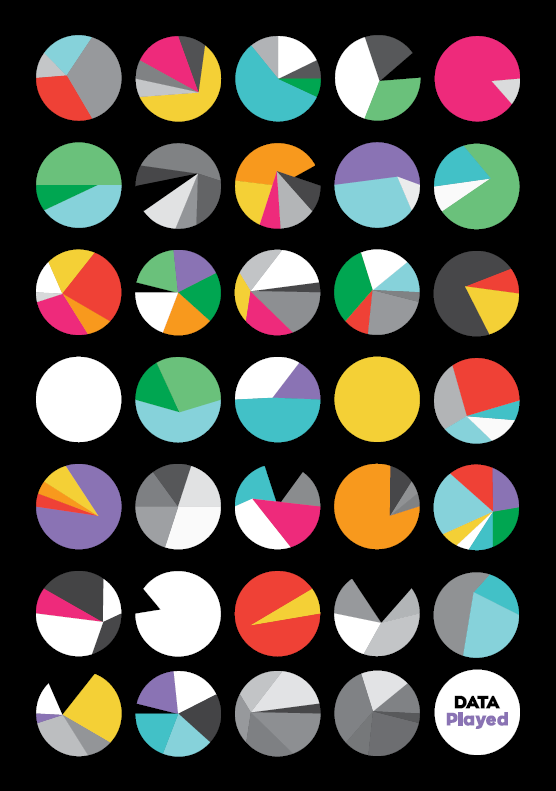 DATA Play 6 is here and we will be focusing on Arts & Culture Challenges. It will be taking place at Ocean Studies, Royal William Yard.